On your Marks, Get Set, Let! It’s rumoured over 450,000 people will descend on the capital for the Olympic and Paralympic games, a number which discounts competitors. In central London and the surrounding areas, there are around 100,000 hotel rooms and a very limited number of student accommodation and halls of residence, figures that will spark panic among last minute renters and see them racing to websites to ensure they aren’t homeless when the games arrive. You don’t have to be a mathematician to realise the two numbers above don’t go together. Hence, people who live in and around London are set to capitalise on the shortfall, aware that due to the sheer quantity of people who will be arriving between July 27th and August 12th, accommodation will be in great demand. For house owners that are thinking of renting out their property during the games, the benefits are great, with heavily inflated rent rates being mooted. However, it is important to note that a large percentage of people renting out their property during this period are likely to be homeowners without any previous experience in this field, making it a risky first outing for the ‘amateur landlord’. First and foremost, the key to an Olympic Gold in the renting stakes is making sure your property is covered from any accidents or damage, and crucially to ensure you are not left liable for anything. 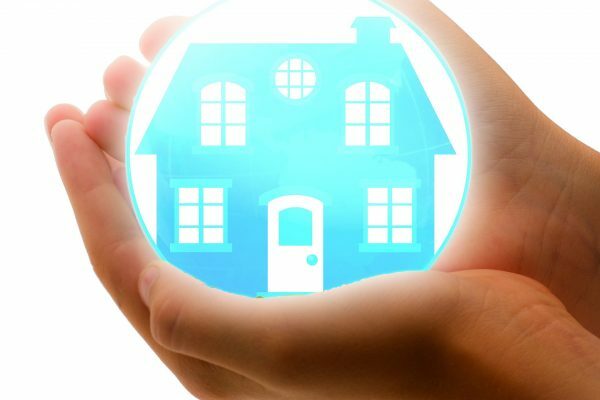 To cover your house while renting you must complete a standard inventory; a detailed description of every part of your home; and a way of recording any noticeable damage to your property before anyone moves in. This process is vital for landlord and tenant alike, as both could deny liability for anything that is broken or damaged during the tenancy. Assembling a detailed inventory allows both tenant and landlord to settle any disputes fairly, as without one you may either end up paying for another person’s carelessness, or losing all or some of a deposit that is rightfully yours. And it’s not just the seemingly innocuous aspects that need documenting, in the worst case scenario a loose carpet or faulty fire extinguisher could mean a serious accident happens during a tenant’s stay. A fire or somebody being seriously injured as a result of a faulty item is a very real possibility, and an accurate, comprehensive inventory report will be vital in settling a case. Historically inventories are often documented on paper and have been incredibly time consuming to create, but like a lot of processes before it, the inventory has now gone digital. 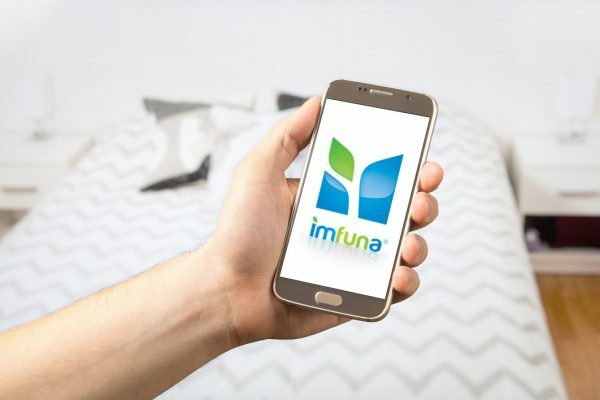 Using an inventory app for a smartphone or tablet to guide you through will ensure that a fast, comprehensive and hassle-free inventory report is created. With prompts along the way, it will ensure that information on everything from cracked tiles to gas meter readings is stored in one centralised document that can be shared with the tenant so there’s no room for arguments at the end of a tenancy. It is imperative that anybody looking to rent out, or indeed rent accommodation during the games makes sure that a detailed, up to date inventory has been completed before the tenancy begins, for the peace of mind of both parties. So don’t get left in the blocks when it comes to renting during the Olympics, compile an inventory and make sure you’re not pipped at the finishing line for your deposit. I like this post, thank you for posting.